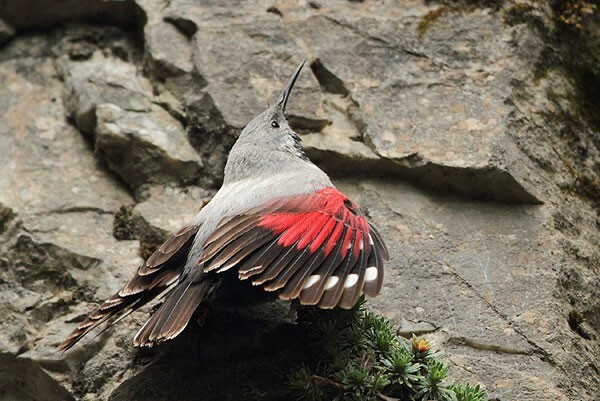 After several expeditions in search of the elusive Wallcreeper, we just discovered another easily accessible site, where one could have the same wonderful experience with this magnificent bird as in the famous Trigrad Gorge in the Rhodope Mountains. The reason for this search was that no breeding Wallcreepers have been registered in the Tirgrad Gorge in the last two years. Shortly we will modify our Wallcreeper programs. The opportunities for photography of the Wallcreepers at the new site are excellent too!